This is one of those pairings that seems arbitrary but turns out to be so, so right. Roberto Fonseca is a stunningly virtuosic Cuban pianist; he came to fame as Ruben Gonzalez’s replacement in the Buena Vista Social Club, and he’s carving out a career at the edges of jazz, Afro-Cuban music and funk. Fatoumata Diawara is a Malian singer-songwriter-guitarist who started as an actor and whose debut solo album earned her rave reviews. 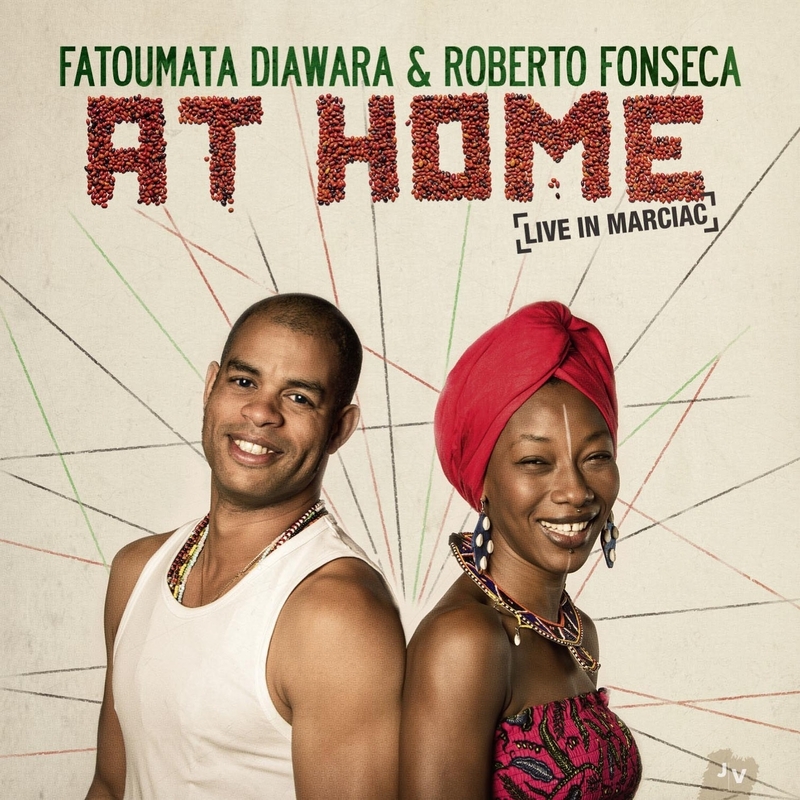 On the surface they have little in common, but look closer: Fonseca’s last album Yo digs deep into West African music, Diawara has been collaborating with powerful jazz-influenced musicians such as Mulatu Astatke and Dee Dee Bridgewater. 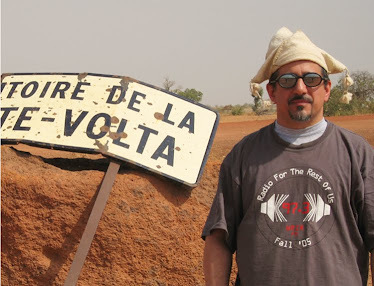 The pair toured Europe together in 2014 with Fonseca’s trio, augmented by percussion, guitar and kamale ngoni (they’re doing it again this summer), and this live album documents some of the great music they’re making. Tracks 1 and 5 are Diawara originals from her debut album, thoroughly transformed here: 1 could be “Superstition” era Stevie Wonder, 5 is given a Senegalese mbalax-style arrangement as is the Fonseca-authored 3. Exciting, original and totally unexpected.